If you’re looking for the perfect business travel destination that is not only a hub for international corporate relations, but also provides for a fun and exciting family holiday, then look no further than Singapore. This city ticks all the boxes in terms of both business needs and family wants and is only a short flight of less than 8 hours from Brisbane. This means you may be able to score yourself some cheap business class flights, allowing the whole family to travel in comfort. 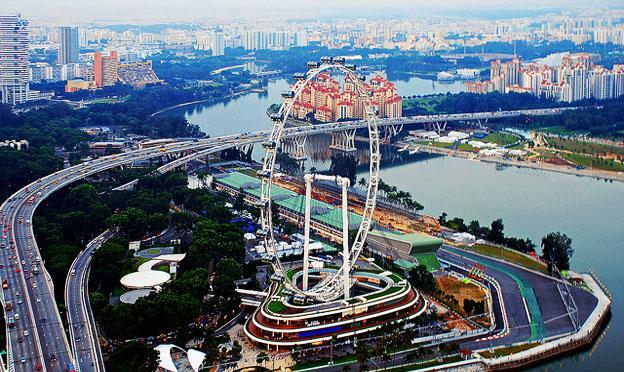 Upon arrival, you will soon discover that Singapore is the perfect destination for the whole family, offering a range of activities including exciting theme parks and spectacular zoos, beautiful beaches and stunning botanical gardens. It won’t be hard to find things to occupy the kids while you are busy with all things business. With a climate that is warm and sunny all year round, anytime’s the perfect time to bring your family on a trip to Singapore. If you’re planning a June business/family trip, then you’ll be able to enjoy the annual Arts Festival, which features special activities for kids throughout the whole month. You will also be able to take advantage of the Great Singapore sale and indulge in a bit of retail therapy with department stores and shops all over the island giving great discounts. Christmas has to be the most beautiful time of year in Singapore, as the whole stretch of Orchard Road is lit up with fairy lights, giving it a magical feel that will enchant kids and parents alike. The Orchard Road precinct is the perfect area to base yourself as it is close to the town centre as well as a host of activities for your family. Department stores, cafes, cinemas and public transport are all at your doorstep. The many luxury hotels in this area include – the Four Seasons Hotel Singapore, the Shangri-La Hotel Singapore and the Singapore Marriott Hotel. Singapore’s Night Safari is a must for the whole family. This amazing safari takes you on a night-time adventure through Singapore’s beautiful, dense rainforest jungle. A tram will take you on your journey, during which you will see Singapore’s nocturnal animals come to life in the dark, and all in their own natural habitat. There are no cages or fences – just you and the animals. Another excellent outing for the kids is a trip to the Singapore Zoological Gardens and Jurong Bird Park. Again it features animals in their natural surroundings, and is the perfect place for a picnic lunch. 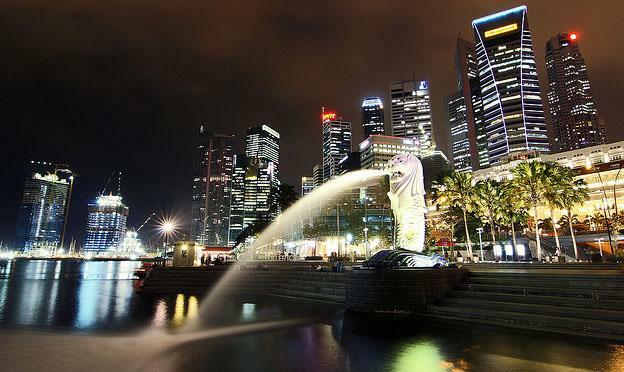 With so much to offer to the whole family, Singapore really is the perfect blend of business and pleasure.